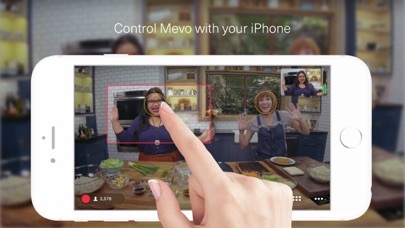 Like other user’s experiences, connections between the app and Mevo are very inconsistent and highly unteliable. I bought the boost and have a 100 mb down and 10 up. 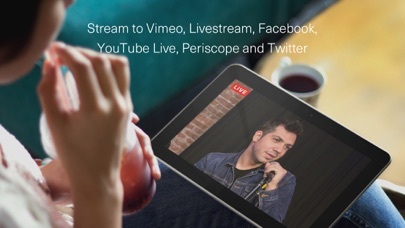 The ethernet cable is plugged into the back of the boost to make streaming fast and still the ipad can not connect to the boost only 20 feet from it with a direct line of connection from Mevo to ipad. Don’t even try to use wifi. Its absolutely useless. You need at least 5ghz wifi router by the way. If its 2.5 ghz you will major connection issues. You have to connect the ipad to the mevos hotspot. 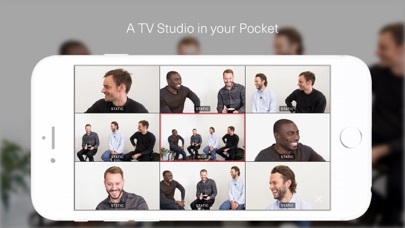 Your ipad is the remote. It streams from the mevo boost if by ethernet cable. And if you want professional audio from a sound board you need a audio converter that increases the signal. It goes into the converter then into the ipad. All of this mess is the perfect storm for a crappy experience and trouble. It consistently disconnects from the ipad. It has made me look stupid on several occassions. I wish I could get all my money back. My new Mevo camera does not work. Only way to contact support is via email. They have removed phone support. I have been email them back and forth to try to get the camera working for over a week. 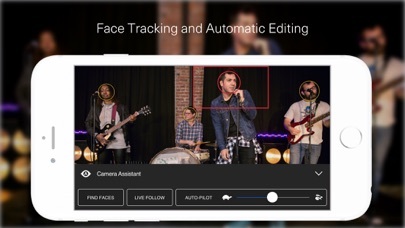 App does not always connect with the camera easily. It also switches off other apps running in the background. So, for instance, it is not possible to have the audio source be routed through another app. These fixes are needed ASAP. 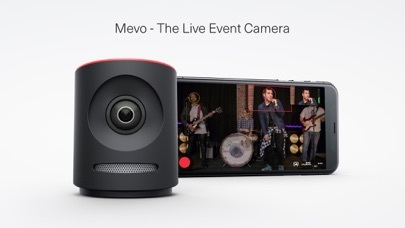 I just bought my new Mevo live event camera today. I downloaded the app for the app to not pick up on the Mevo camera through Bluetooth, manually writing the serial number, Manually writing the IP address, and many more ways. I’m very disappointed in the fact that the app couldn’t pick up on the Mevo camera even when I was sitting right next to my WiFi. I will be returning the camera. This item I spent hundreds of dollars on and worked terribly. It was a great idea but terrible execution. The only thing cool about it is how it looks, cool. I use it for church and it is great, however I takes several tries to connect to the camera. I get the Mevo not found message. I have to tried turning on and off the mevo camera at least 3-4 times. But for the price and what mevo does, I can not complain. Mevo is great. Good idea terrible execution. MEVOs audio is unconscionable. Connect my mevo is one nightmare, try other cameras.